Rimal 1 is one of the private structures on the waterfront group advancement in Dubai, Jumeirah Beach Residence encompassed by various world class lodgings and sunny shore clubs. It is additionally an alluring private tower which is perfect for you as speculators or property purchasers yearning to have and experience a shore resort lifestyle specifically. It includes several extensive and exquisite flats with great principles, extending from studios, one, two, and three room units. 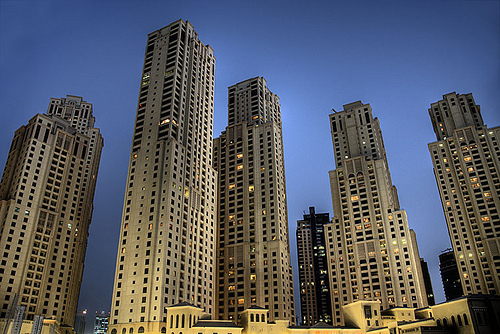 Jumeirah Beach Residence has lured bunches of offices and luxuries for the home of the region. For a superb outside side interest it has it sunny shore, a club, wellness focuses, spas, sports offices, swimming pools, finished squares and wellsprings. The pads and the studio lofts have wonderful finished insides yards and notwithstanding other 3, 4 room condo and space flats are all the more gently made with an exquisite and big-hearted feel. These houses have extensive hall, private servant's room furthermore private swimming pool. It likewise has enough space that is perfect for gatherings and capacity. Our Advanced maps give you detailed information such as Plot numbers, Building Pictures, Location and Views. Aloha from Maui, Hawaii....My name is Mark, I'm a broker with Maui Coast Properties and have several vacation rentals available. Need 2 villas in Spring, vacant only,type 4, Side by side or opposite to each other.